Today in the morning I came across a funny picture on social media which is popping in my head while writing this post. 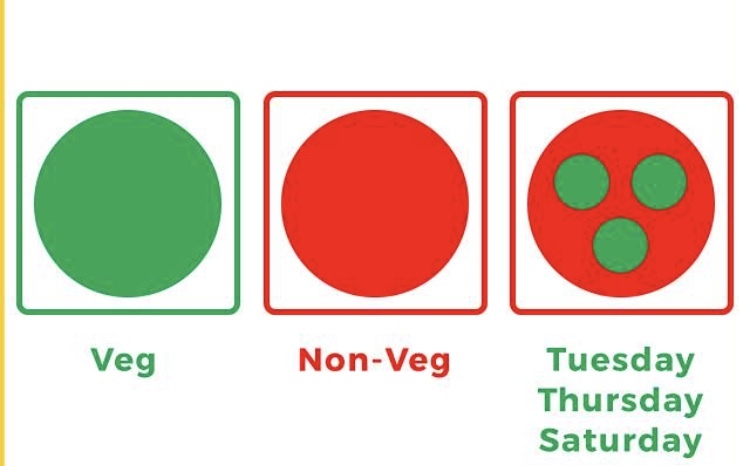 Well, it was showing a big red circle with 3 green circles in it and captioned as Tuesday,Thursday and Saturday😆😆😆.Well,it is apt for we Indians. I completely respect the sentiments but humour can’t be caged. 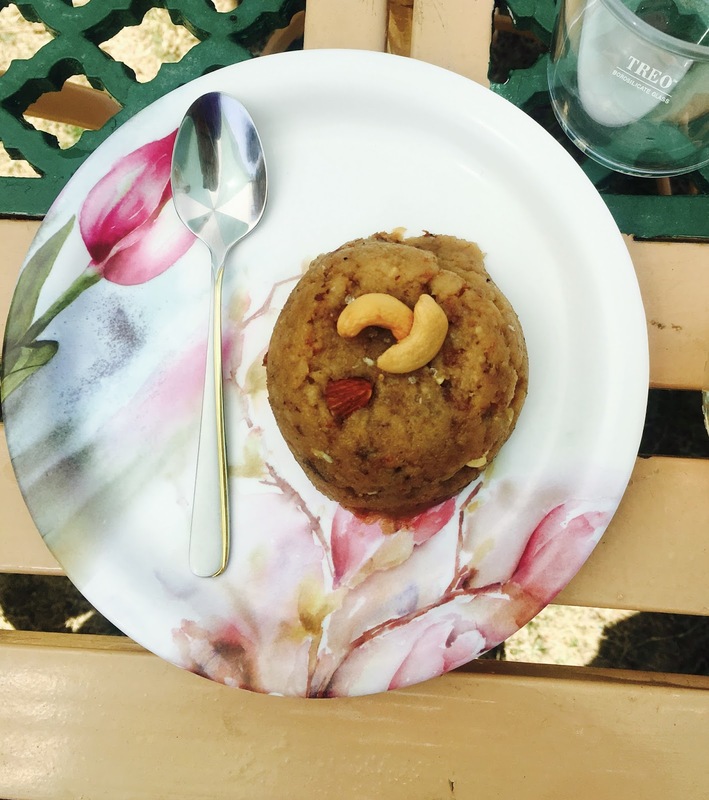 So, since it’s Tuesday I am going to share with you a super easy yet delicious vegetarian dessert which is a must try. * Cut small pieces of almonds and cashews. Heat ghee in a pan and fry the dry fruits and put them aside. *Cut the bread slices into small chunks and add milk to the chunks,soak them for few seconds. * Now to the heated pan of ghee, add soaked bread cook it for 4-5 mins then add sugar,cardamom powder and cook it for 5-6mins. When the color of the bread changes to dark golden then add fried dry fruits.Mix it well.